If you or your company has invented something, be careful to apply for the patent within a year of its first sale. Otherwise, the right to obtain a patent will be forever lost. This is commonly referred to as the “on-sale” bar. This advice seems simple, but as noted in the recent decision of the Court of Appeals for the Federal Circuit in The Medicines Company v. Hospira, Inc., Docket No. 2014-1469, 2014-1504, issued on July 11, 2016 (“Hospira”), what constitutes a sale under the patent statutes may be a matter of interpretation. First, a few basics. Many types of activities do not constitute a sale, such as contracting with a third party to build prototypes for experimentation. There are several policies underlying the statutory on-sale bar: to promote the early filing of patent applications – i.e., to foster disclosure of patented inventions to the public; to prevent an inventor from profiting from the commercial use of an invention for a prolonged period before filing a patent application claiming that invention; to discourage the removal of inventions from the public domain; and to give inventors a reasonable time to discern the potential value of an invention. Historically, the courts have applied a “totality of the circumstances test” and considered all of the facts around the transaction to determine if there was a commercial exploitation of the invention. In Pfaff v. Wells Electronics, Inc., 525 U.S. 55 (1998), the Supreme Court clarified the test, holding the on-sale bar under 35 U.S.C. § 102(b) applies when, before the critical date, the claimed invention (1) was the subject of a commercial offer for sale; and (2) was ready for patenting. In Hospira, the patents-at-suit involved pH-adjusted pharmaceutical batches of a drug product, known as Angiomax, comprising bivalirudin, a synthetic peptide. Bivalirudin drug products are used to prevent blood from clotting and are regarded as highly effective anticoagulants for use during coronary surgery. The Medicines Company (“MedCo”), the patent holder, is a specialty pharmaceutical company that does not have its own manufacturing facilities and is not capable of making its products in-house. Instead, since 1997, MedCo has contracted with Ben Venue Laboratories (“Ben Venue”), a third-party manufacturer, to make its Angiomax products. The applications for the patents at issue were filed on July 27, 2008. The critical date from which the on-sale bar of the patent statute, 35 U.S.C. § 102(b) must be measured is, therefore, July 27, 2007. Once manufactured by Ben Venue, the batches were placed in quarantine with MedCo’s distributor and logistics coordinator, Integrated Commercialization Solutions (“ICS”), pending FDA approval. MedCo and ICS entered into a Distribution Agreement effective February 27, 2007. The Distribution Agreement made ICS the exclusive authorized distributor of Angiomax in the United States and stated that title and risk of loss would pass to ICS following release from quarantine. Under the Distribution Agreement, ICS would place individual purchase orders with MedCo on a weekly basis, which MedCo could accept or reject. It was not until August 2007, after the July 27, 2007 critical date, that MedCo released the three batches from quarantine and made them available for sale. In the resulting patent litigation, Hospira contended that the on-sale bar was triggered when MedCo paid Ben Venue to manufacture Angiomax before the critical date. Hospira also contended that the on-sale bar was triggered because MedCo offered to sell the Angiomax produced according to the patents to its distributor, ICS, before the critical date. Applying the two-step framework of Pfaff v. Wells Electronics, Inc., 525 U.S. 55 (1998), the district court found that the three batches Ben Venue manufactured for MedCo did not trigger the on-sale bar. Pfaff’s two-step framework requires that the claimed invention was (1) the subject of a commercial offer for sale; and (2) ready for patenting. The district court concluded that the first prong of Pfaff was not met because the claimed invention was not commercially offered for sale prior to the critical date. The court agreed with MedCo that the transactions between MedCo and Ben Venue were sales of contract manufacturing services in which title to the Angiomax always resided with MedCo. It found that “this does not end the inquiry,” however, because the purpose of § 102(b) [the on-sale bar] precludes attempts by an inventor or its assignee to profit from the commercial use of an invention for more than a year before filing for a patent. Because the batches were for “validation purposes,” the court held that the batches were not made for commercial profit, but were for experimental purposes, thereby avoiding the on-sale bar. Next, the court held that MedCo’s distribution agreement with ICS also did not constitute an invalidating sale. It held that the agreement was merely “an agreement for ICS to be the sole US distributor of Angiomax.” The court concluded that the contract was merely “a contract to enter into a contract” for future sales of the Angiomax product. Needless to say, Hospira appealed the lower court decision and an initial panel of the Federal Circuit agreed, holding “Ben Venue invoiced the sale as manufacturing services and title to the pharmaceutical batches did not change hands,” but disagreed with the district court’s conclusion that Ben Venue’s sale of services did not constitute a commercial sale of the claimed product. The panel explained that, “where the evidence clearly demonstrated that the inventor commercially exploited the invention before the critical date, even if the inventor did not transfer title to the commercial embodiment of the invention,” the on-sale bar applies. The panel found no distinction between the offer to sell products prepared by a patented method and the commercial sale of services that result in a patented product-by-process. The panel reasoned that, because MedCo paid Ben Venue for services that resulted in the patented product, the transactions were commercial sales. Finally, the initial panel found that the transactions between MedCo and Ben Venue were “not the type of ‘secret, personal use’” but rather were “batches prepared for commercial exploitation.” The panel also found that the district court erred in applying the experimental use exception to Ben Venue’s batches. Because the invention had been reduced to practice, the panel concluded that the inventor could not have been experimenting to determine whether the process by which the product was formulated achieved the desired results. Medco then appealed to the full panel of the Federal Circuit. Applying § 102(b) in light of Pfaff, the Federal Circuit concluded that the transactions between MedCo and Ben Venue in 2006 and 2007 did not constitute commercial sales of the patented product and affirmed the district court’s conclusion that those transactions were not invalidating under § 102(b). The Court cited three reasons for its judgment: (1) only manufacturing services were sold to the inventor—the invention was not; (2) the inventor maintained control of the invention, as shown by the retention of title to the embodiments and the absence of any authorization to Ben Venue to sell the product to others; and (3) “stockpiling,” standing alone, does not trigger the on-sale bar. 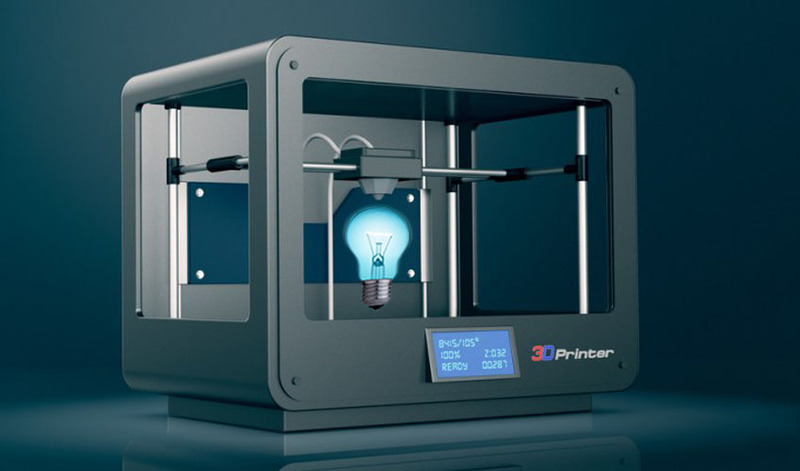 Where does this decision leave us in the world of 3D printing? 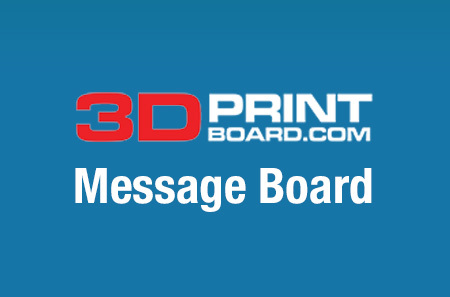 As many may recall, 3D printing began its life as an efficient tool for rapid prototyping. 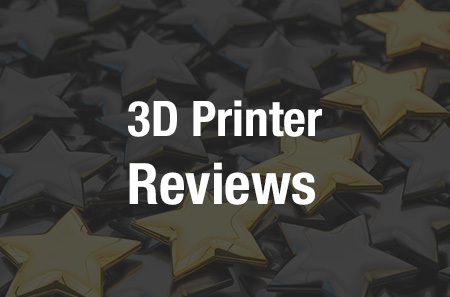 Even today, for many companies, the best use of 3D printing equipment is to make models and prototypes before beginning the expensive process of dedicated manufacturing. Can exchanging designs over the internet lead to an on-sale bar? What about having a third party build the prototype for product development and/or experimentation? Problems can occur if consideration to the intellectual property aspects of the transaction is ignored. Practically speaking, a timely patent application and/or a well-crafted agreement can go a long way to avoid the pitfalls associated with the on-sale bar. First, if the new product will be subject to a patent, make sure you involve patent counsel early so that a patent application or at least a provisional patent application (which provides an additional year to further develop the invention) is on file before any commercial activity occurs. Second, make sure there is a non-disclosure agreement in place between any third party and your company indicating that title to the invention (or prototype) remains with your company. Third, make sure the agreement maintains confidentiality. Fourth, make sure that the agreement spells out the manufacturing has been undertaken for prototyping and/or experimental purposes. The on-sale bar can cause valuable rights to be lost. Bill Cass is a Partner and Co-Chair of the Litigation and Additive Manufacturing Practices at with Cantor Colburn LLP (www.cantorcolburn.com). Bill’s cases involve complex technology, including medical devices, circuitry, mechanical engineering, material science, chemistry, and computer software. Bill has spoken on topics concerning intellectual property internationally at EuroMold, IVA Sweden, Rapid (SME), and also at a White House Symposium on Additive Manufacturing.